ABI Electronics, proudly keeping LEGO’s fun-making machines working. 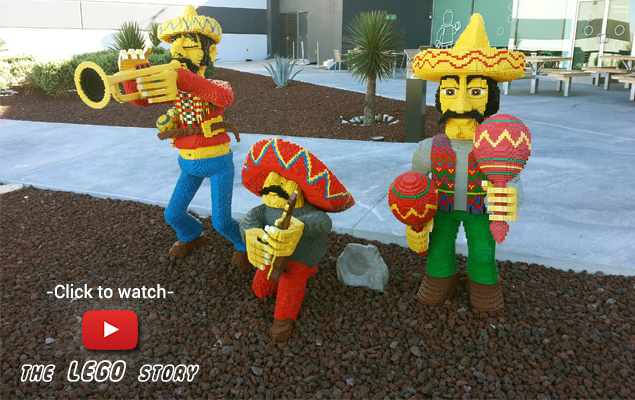 Picture: Entrance to LEGO’s manufacturing plant in Monterrey (Mexico) in 2013. The world’s most famous toy manufacturer, LEGO®, is headquartered in Denmark and operates manufacturing sites in Hungary, Czech Republic and Mexico, producing a staggering 36 billion plastic bricks per year. The demand for LEGO® products has reached record levels in 2014-15, putting the existing manufacturing plants under pressure. 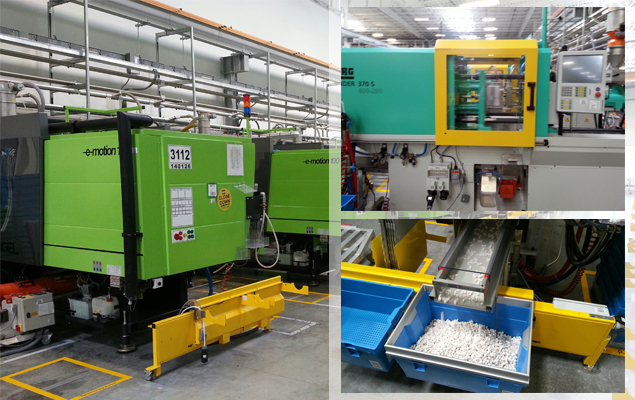 ABI's BoardMaster was first acquired by the LEGO’s manufacturing plant in Monterrey (Mexico) in 2013, with the aim to take the control over the electronics maintenance of the plant’s 650 plastic injection and moulding machines. The external repair had been disappointing and slow. Following the implementation of the BoardMaster as well as other initiatives, the Monterrey plant jumped from 3rd to 1st place in productivity, achieving global recognition and setting a new standard within the LEGO® Group. LEGO’s moulding machines in Monterrey (Mexico). 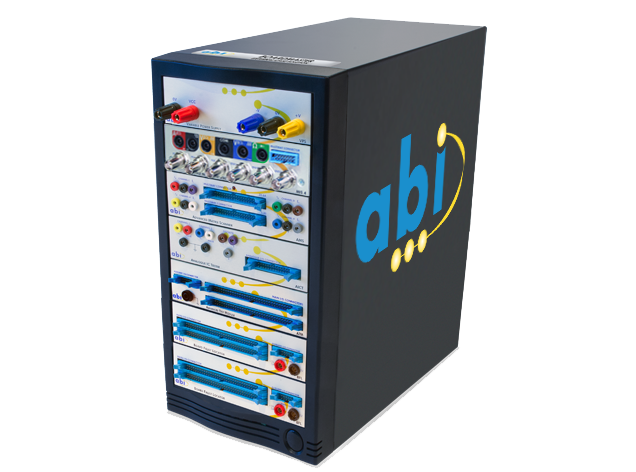 ABI's TestFlow, helped them establish an internal repair strategy to map all drivers and controller cards used in moulding machines. The TestFlows played an important role in drastically reducing the repair turnaround and the stock of new and expensive PCBs used as spare parts.